A few selections from Azienda Vinicola Calabretta recently arrived at MacArthur Beverages. 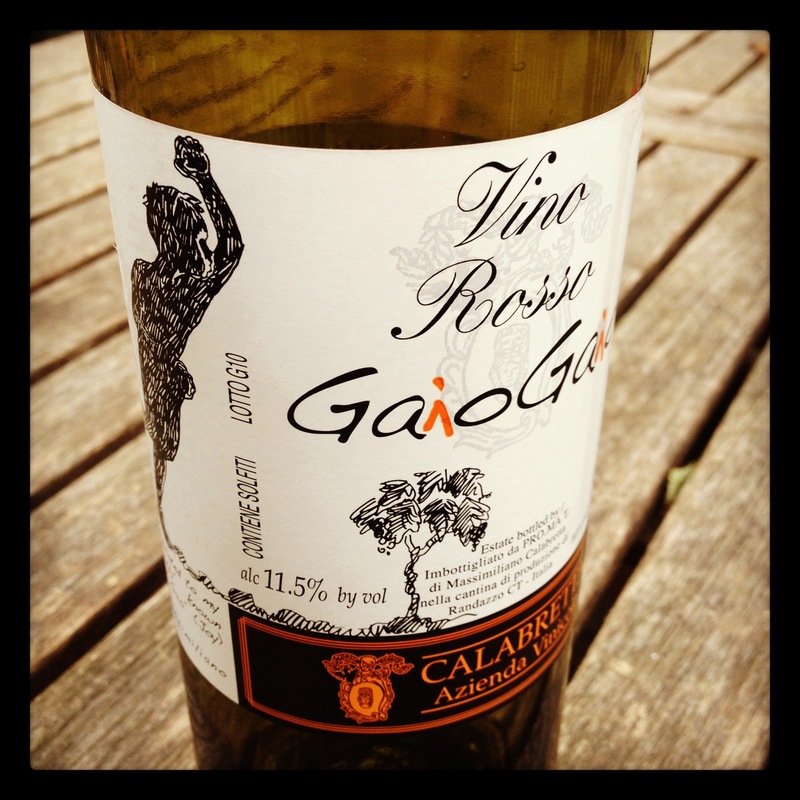 This was a new producer for me so I happily bought the affordable Gaio Gaio.The Calabretta family have been growing grapes on the slopes of Mt Etna since 1900. It has only been since 1997 that the family has focused on the international distribution of their wines. The estate is located on the north side of Mt Etna near Castiglione di Sicilia. The south-facing vineyards are at an elevation of 750 meters. The wines are produced naturally without use of chemicals in the vineyards and cellar. Both of us enjoyed this wine. 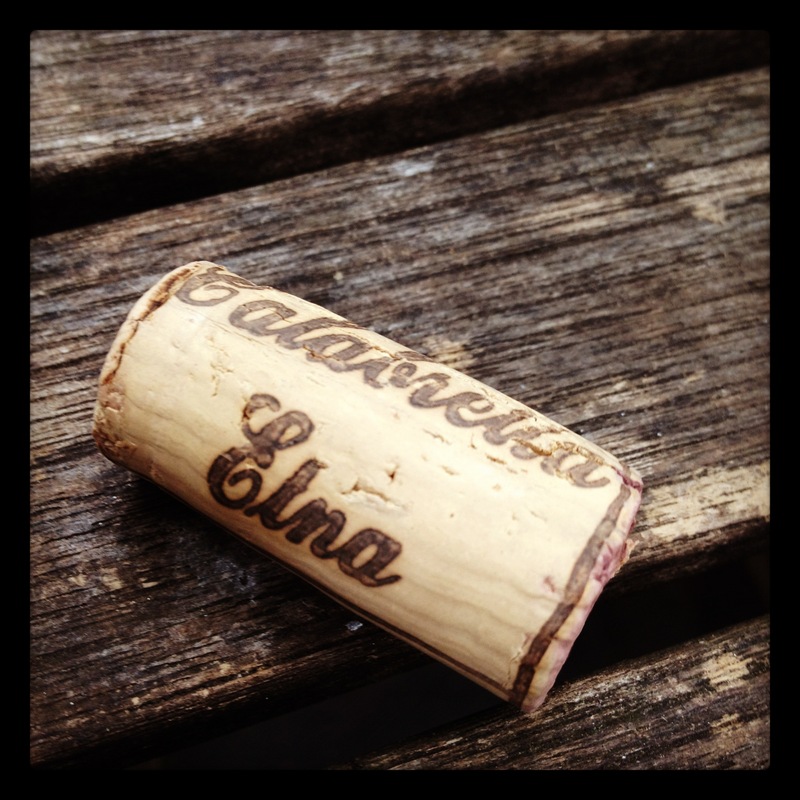 It is a strong value from Mt Etna which, after a few hours of air, is quite satisfying. This wine is available at MacArthur Beverages. Imported by Williams Corner Wine. This wine is Nerello Mascalese which saw some time in Slovenian oak casks. Alcohol 11.5%. There is a light nose of red fruit, orange and some darkness. In the mouth the red fruit briefly mixes with old perfume before raspberry candy and cranberry flavors come out. There is fresh acidity on the sides of the tongue, subtle and ripe floral bits, along with ripe tannins. There is sweet citrus in the finish. After a few hours it fleshes out to develop a gentle weight. *** Now-2015.